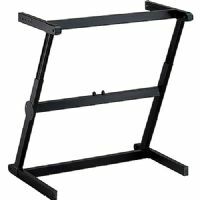 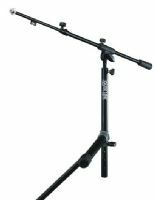 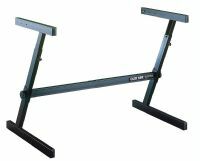 The Quik Lok Z-726 Double Tier Height Adjustable Keyboard Stand is ideal for working musicians who use two keyboards while performing. 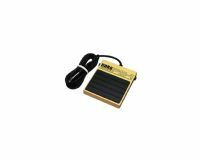 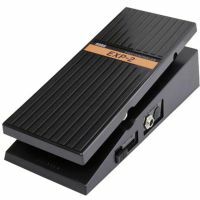 A standard in pedal switches, with a metal body for durability. 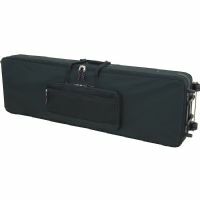 The lightweight Gator GK-88 88-Key Keyboard Case is constructed of 600-denier ballistic material and features a polyethylene reinforced interior frame.